The tragedy of large-scale trauma has etched the names of cities on a national monument of heartbreak and senseless loss. First responders, caregivers, and civic leaders are often left with the daunting task of navigating the emotional and physical aftermath and stitching their communities back together, a trajectory of healing that can take months and years. Healing a Community offers real-world advice from one of the country’s preeminent community response and recovery leaders. 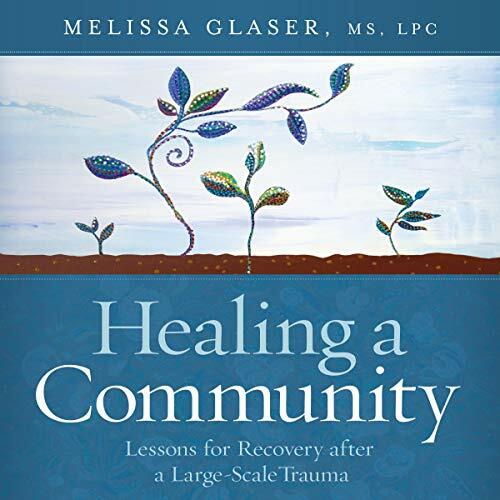 As the coordinator of the Newtown Recovery and Resiliency Team (NRRT) and a psychotherapist with a focus on trauma, Melissa Glaser presents a unique set of pragmatic best practices that communities can learn from and immediately adopt.